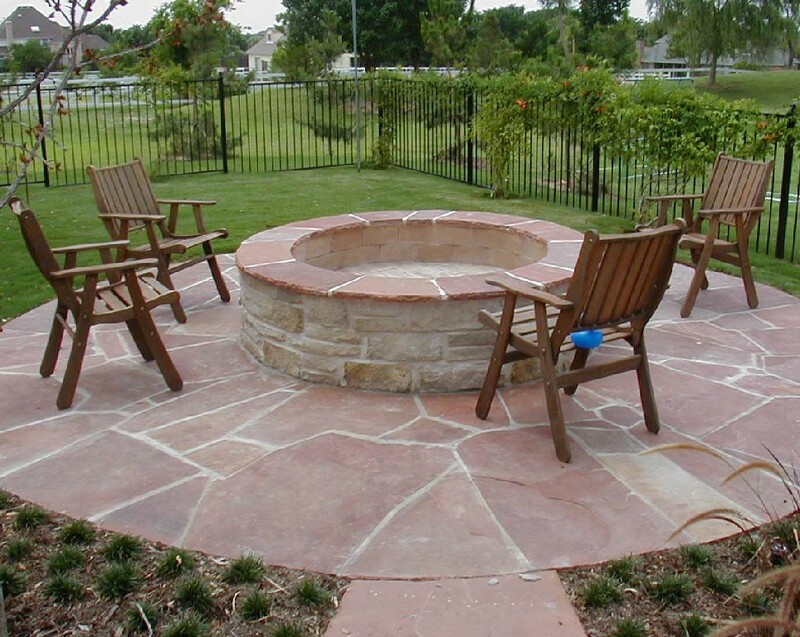 Specializing in patios constructed with concrete, flagstone, interlocking concrete pavers, or brick; Capital Construction Services brings insured, bonded, experienced patio craftsmen to help turn your yard into a welcome addition to your home. 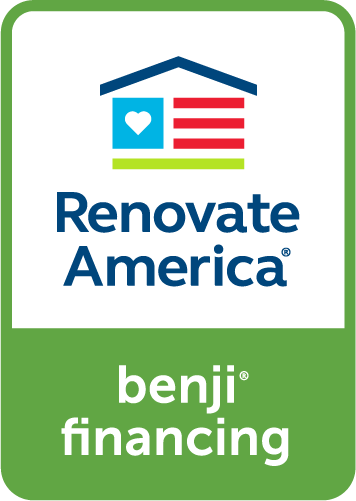 Well designed, well constructed patios and decks add value to your home and what could be more enjoyable than a cookout with family and friends, a cool refreshment in the evening, or watching the kids run through the sprinkler, while sitting on your custom designed patio or deck. While we consult with you on your patio design, using our 3D CAD Design service, we work with you to find the best solution for the look you desire and the budget allocated to the project. 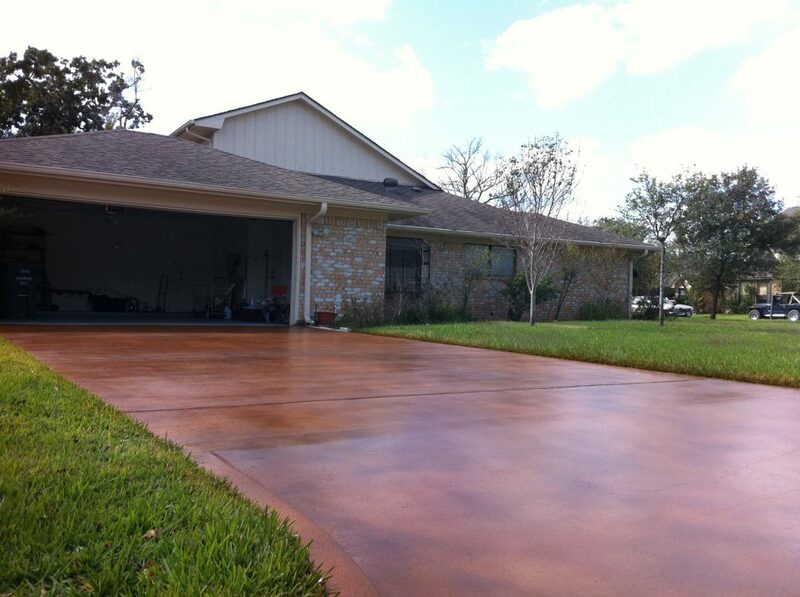 Concrete patios can be brushed (for safety sake), stamped concrete, or even stamped and stained concrete. 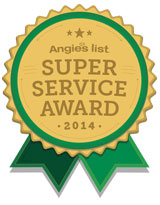 Stamped and stained concrete can take on the look of a brick patio, a flagstone patio, or a concrete paver patio. 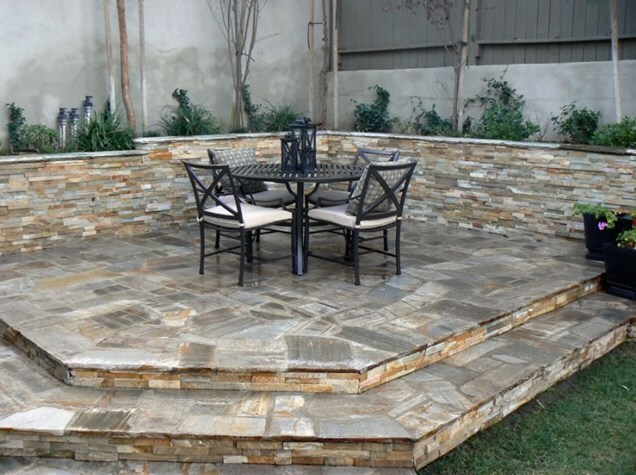 Flagstone patios are a welcome addition to any yard. 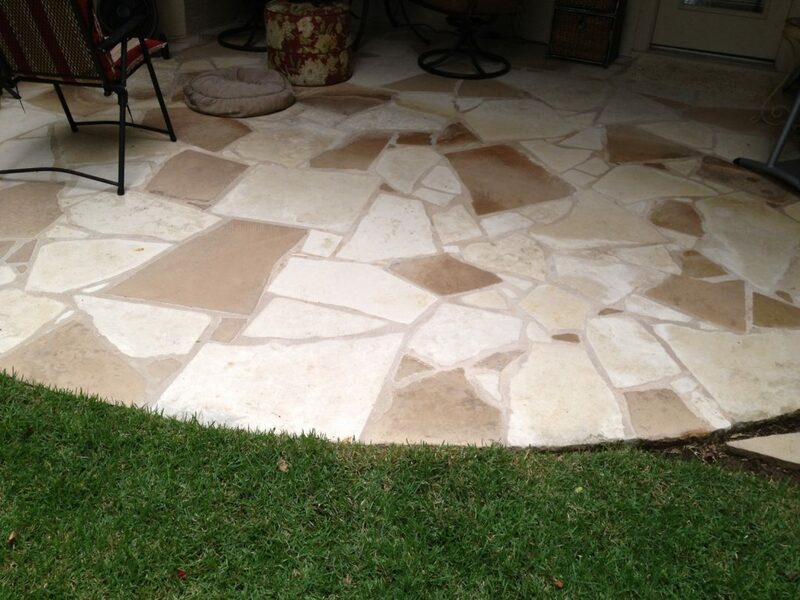 When constructing a flagstone patio, the stones are carefully selected to form a random pattern. 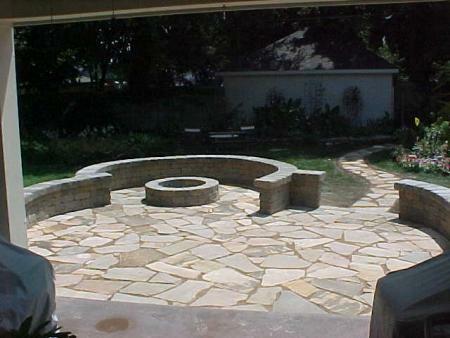 Flagstone patios can be formed over either a concrete or sand filled base and add a more formal look to outdoor living. 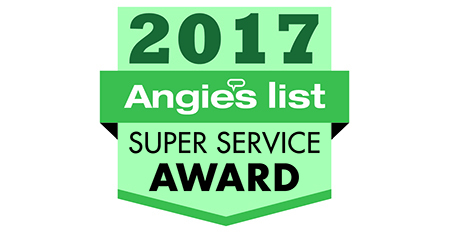 Much like flagstone patios, paver patios are almost maintenance free, have a more formal look and can be formed either over concrete or a modified stone and sand filled base. 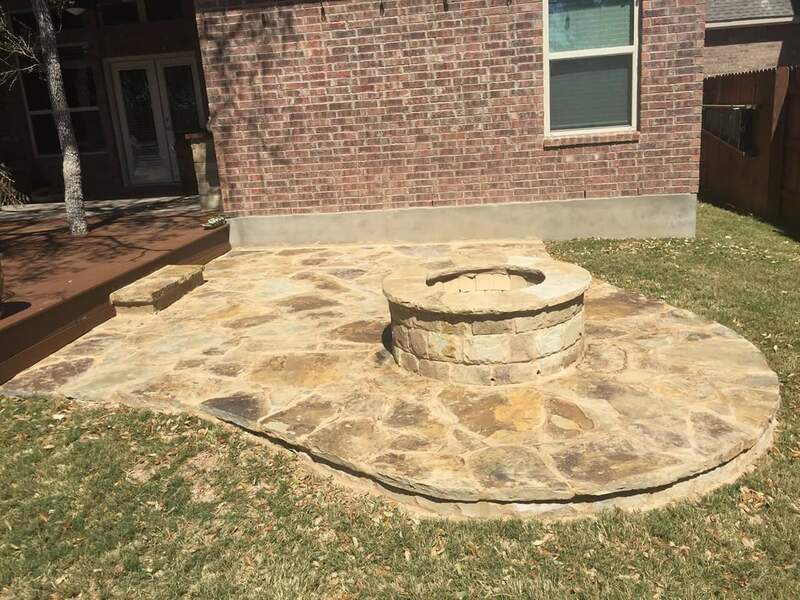 Paver patio designs have almost no limit. Typical paver patterns include; running bond, stacked, herringbone, and basket weave. We also offer our clients a 3D CAD Design service that allows our designers to come up with a design that compliments our clients home and landscape.